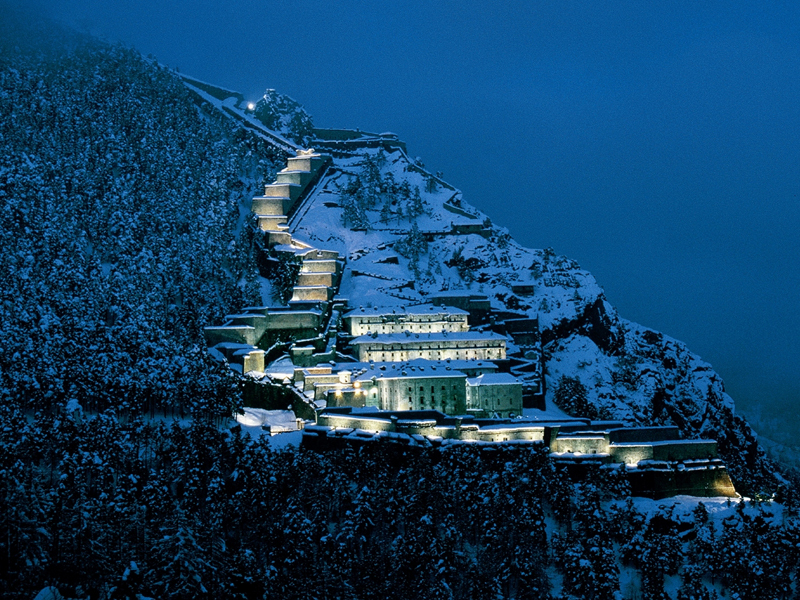 Forts and castles dotted around the territory or perched on craggy slopes witness the military power of the Savoy dynasty. 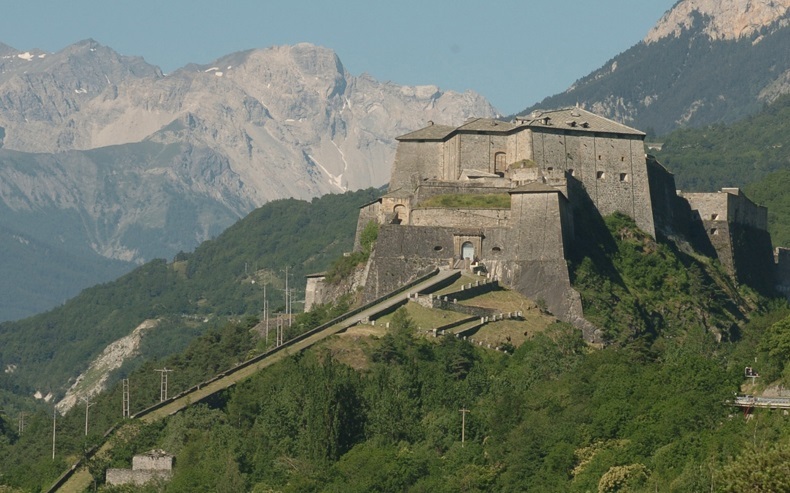 Among the most celebrated forts there are the Forte di Fenestrelle whose majestic structure – called “the great wall of Piedmont”- climbs for 5 kilometers along the south-eastern slope of Monte Orsiera and the solid forts of Exilles and Bramafam that control the passes of Monginevro and Fréjus. 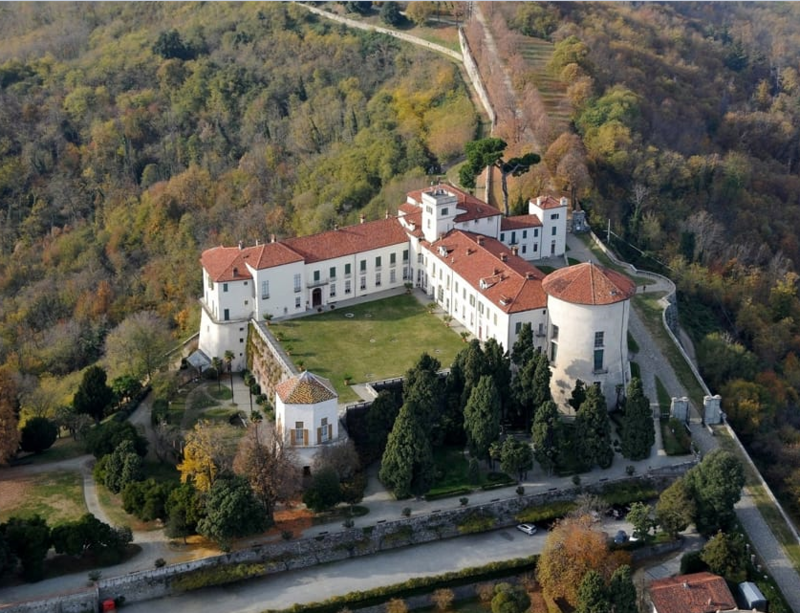 Many castles, once holiday and hunting destinations of the royals, are spread through the province of Turin. 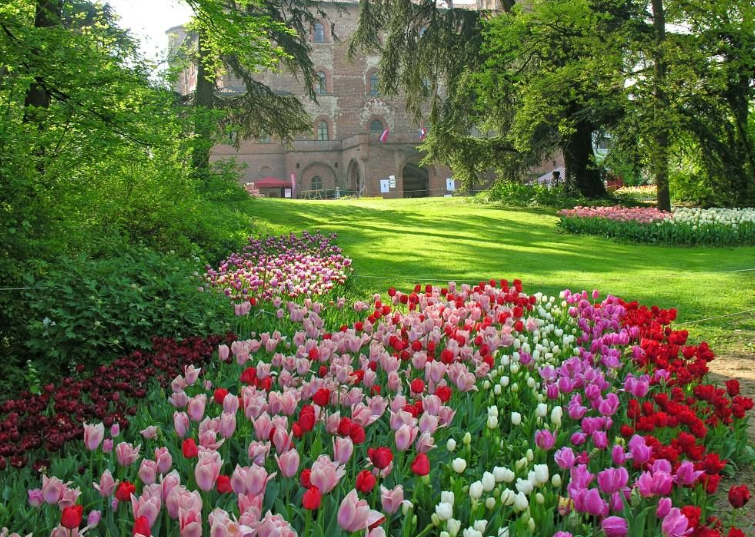 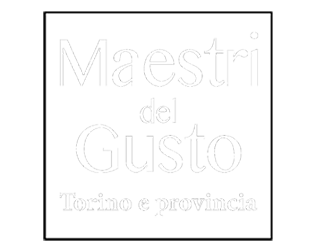 Among these, the Masino castle, property of the National trust of Italy (FAI) since 1988, and the Pralormo castle, famous for the annual tulip blossom festival, Messer Tulipano, welcome every year a steadily increasing number of visitors.